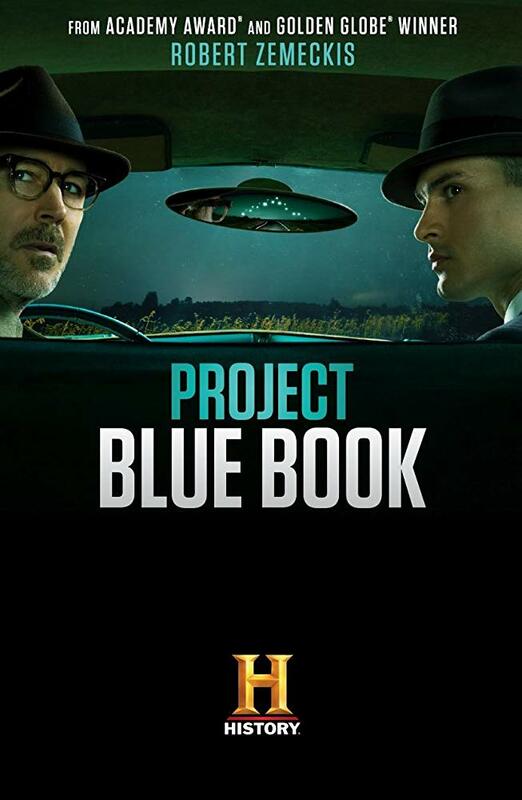 "Project Blue Book" is a new sci-fi drama series executive-produced by Robert Zemeckis ("Back to the Future", "Contact") that focuses on the real-life secret U.S. Air Force investigations into supposed UFO encounters and unexplained phenomenon, undertaken by astrophysicist, and eventual ufologist, Josef Allen Hynek in the 1950s and 1960s. 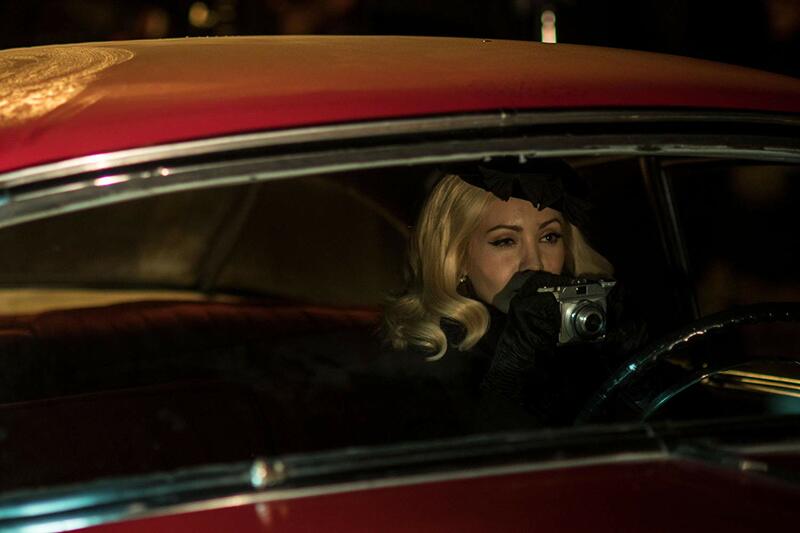 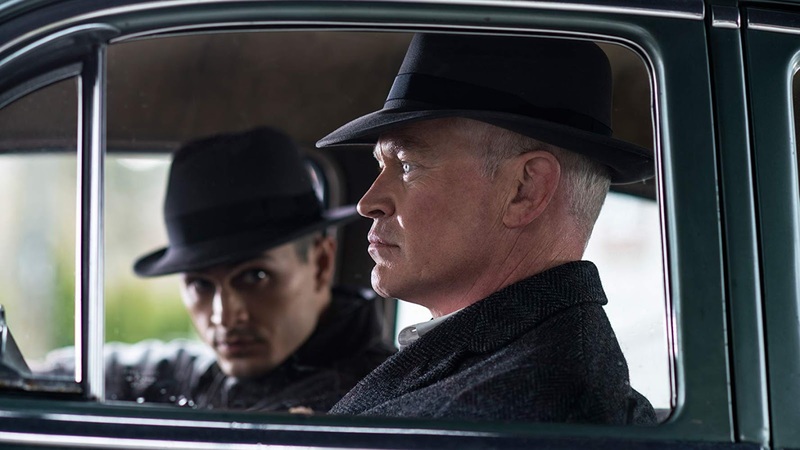 The cast features Aidan Gillen, Michael Malarkey, Laura Mennell, Michael Harney, Ksenia Solo and Neal McDonough. 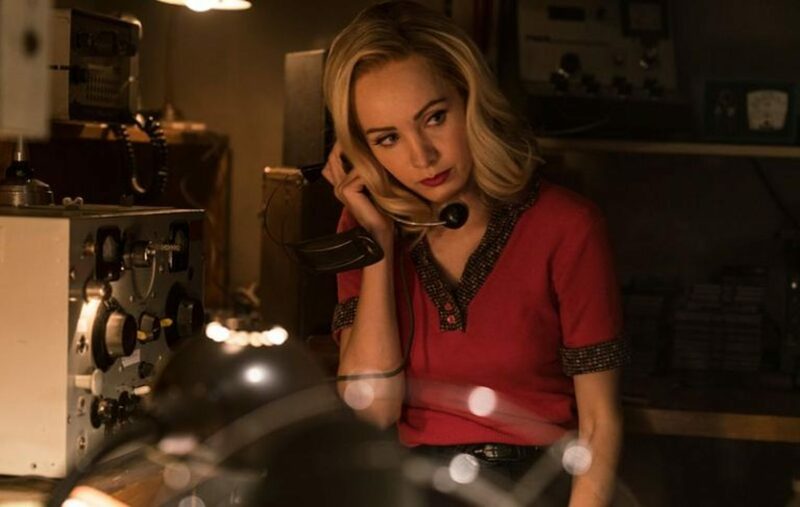 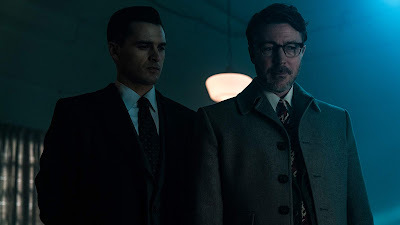 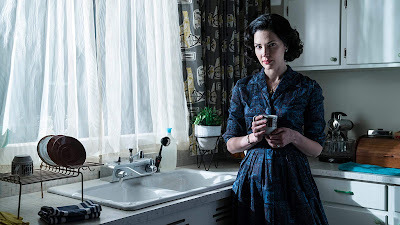 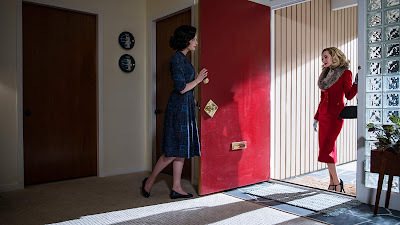 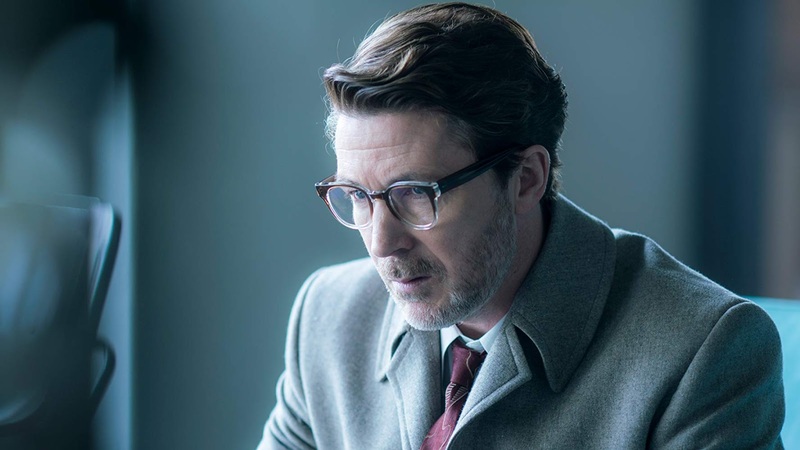 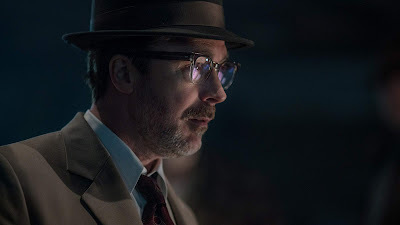 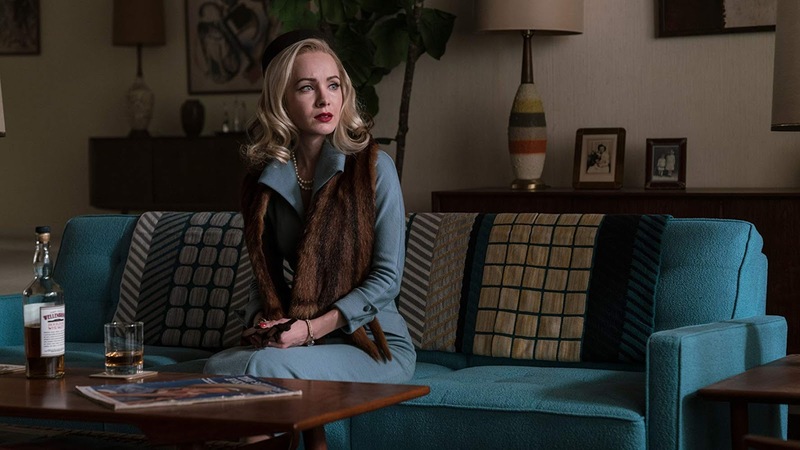 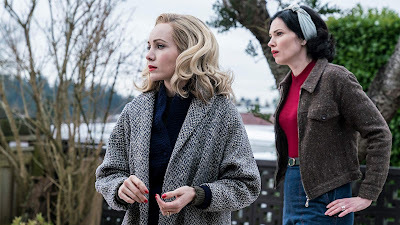 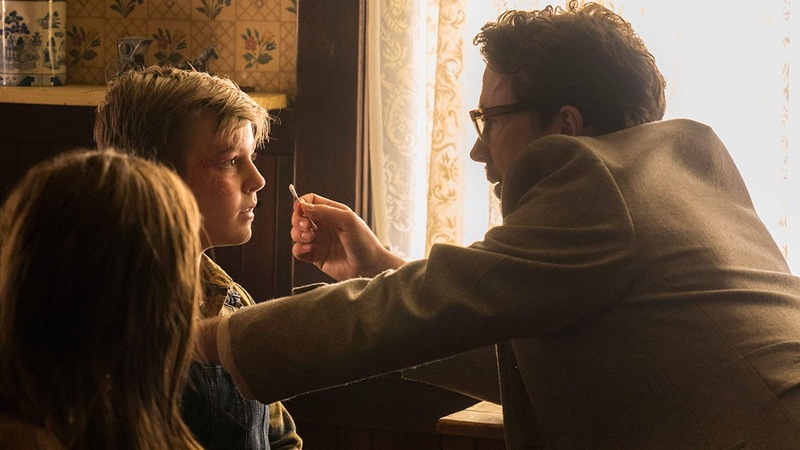 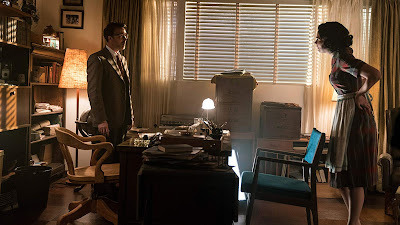 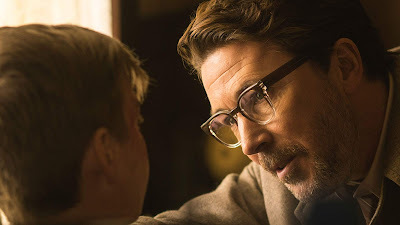 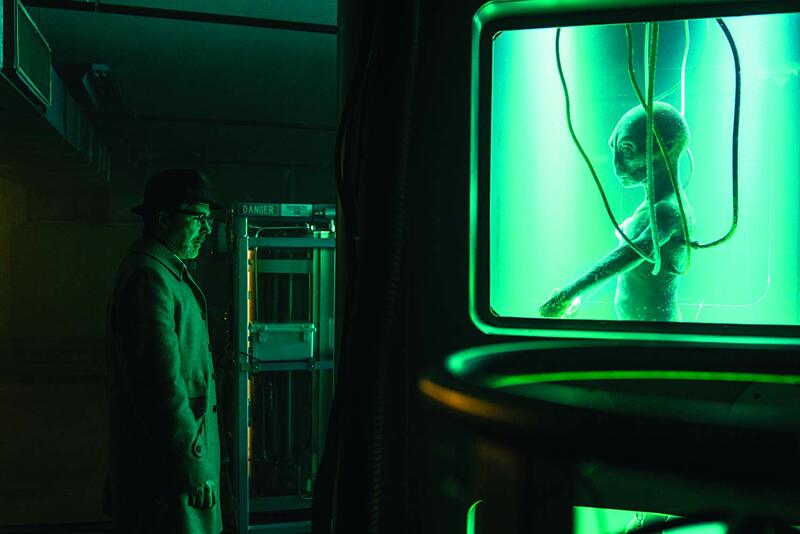 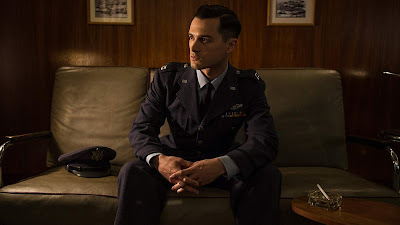 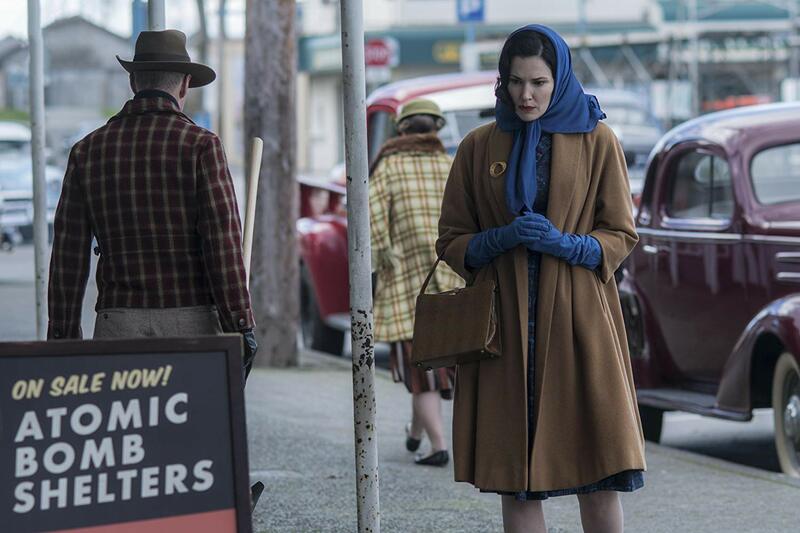 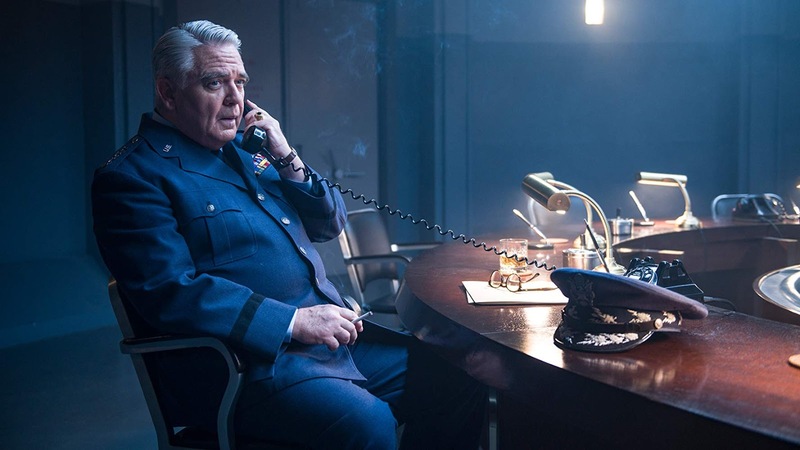 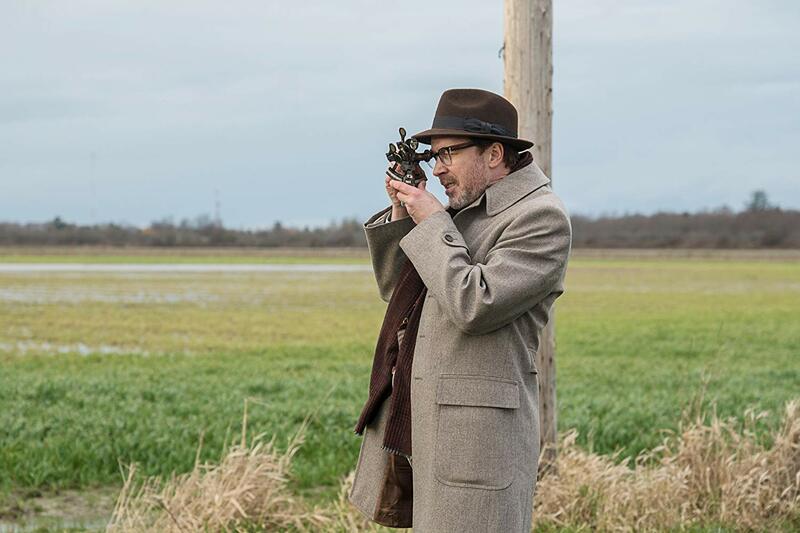 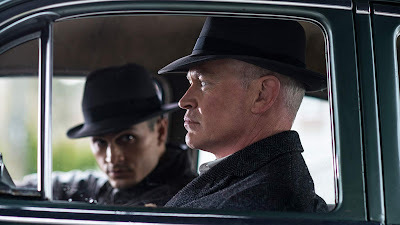 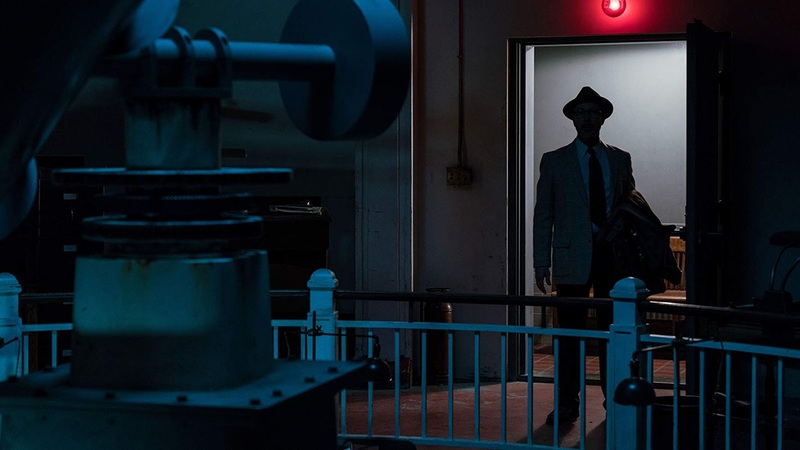 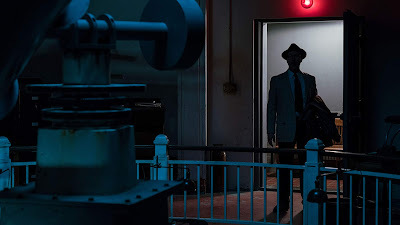 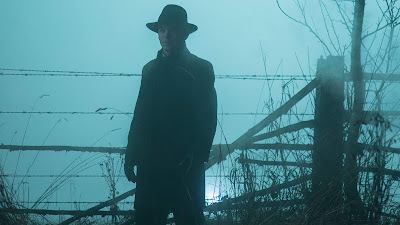 "Project Blue Book" premiered on January 8, 2019 on History, and it received mostly mixed reviews from critics. 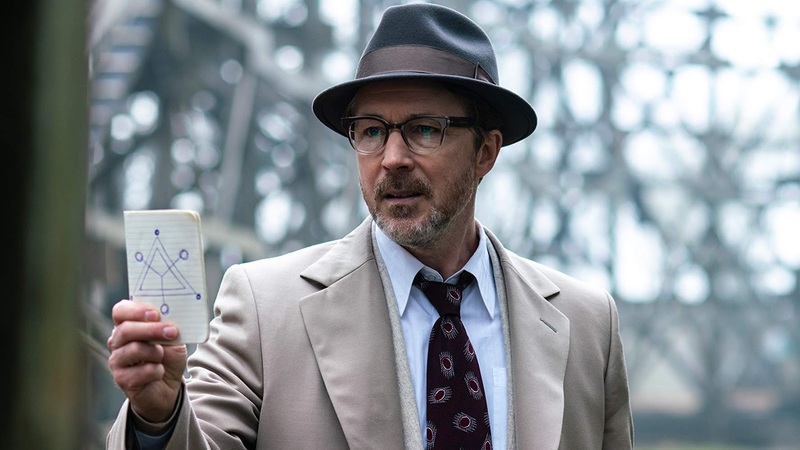 New York, NY – October 4, 2018 – HISTORY’s new UFO drama series “Project Blue Book” makes its series debut on Tuesday, January 8, 2019 at 10 PM ET/PT. 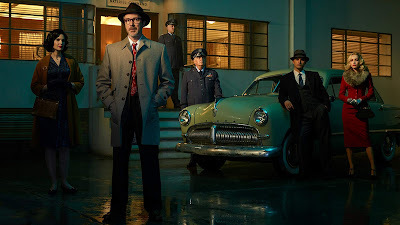 From A+E Studios and executive produced by Academy Award and Golden Globe® winner Robert Zemeckis (Forrest Gump, Back to the Future, Contact), the ten episode drama series is based on the true, Top Secret investigations into Unidentified Flying Objects (UFOs) and related phenomena conducted by the United States Air Force from 1952-1969 and stars Aidan Gillen (“Game of Thrones”) and Michael Malarkey (“The Vampire Diaries”). 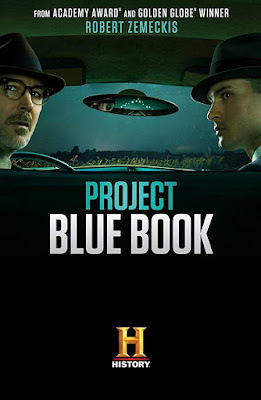 “Project Blue Book” is an A+E Studios production in association with Compari Entertainment, a division of ImageMovers. 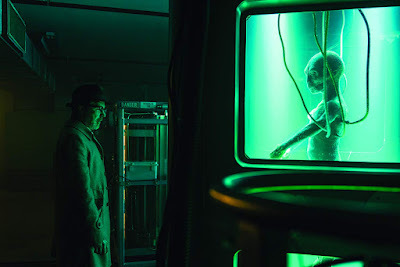 Robert Zemeckis (Contact, Back to the Future, Forrest Gump), Jack Rapke (Cast Away, Flight) and Jackie Levine (Allied, The Walk) are executive producers for Compari Entertainment. 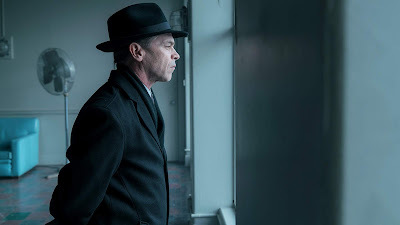 David O’Leary serves as creator, co-executive producer and writer, with Sean Jablonski (“Suits,” “Nip/Tuck”) serving as showrunner, executive producer and writer. 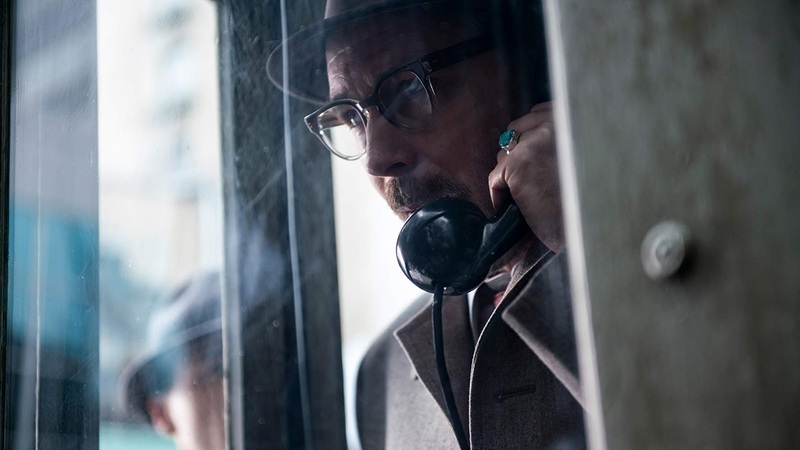 Barry Jossen serves as executive producer. 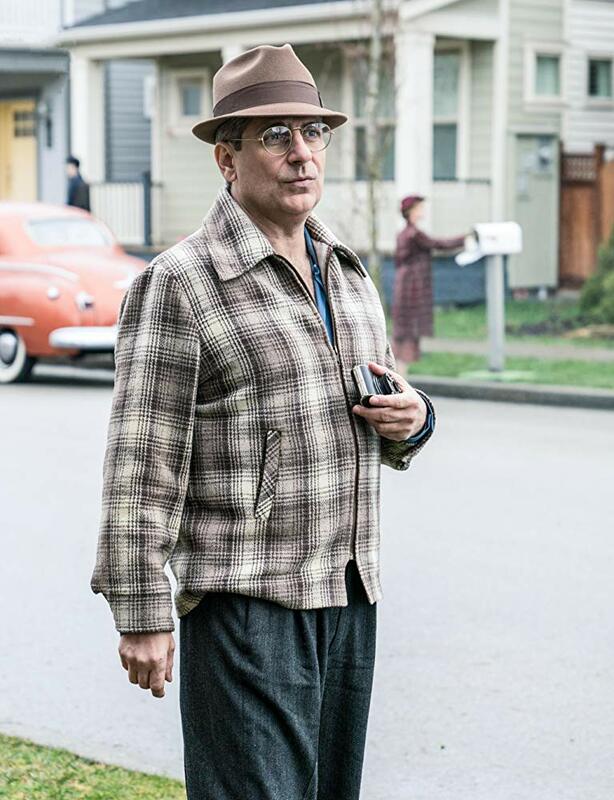 Arturo Interian serves as executive producer for HISTORY."